Anime Dark Night Sword With Sheath | BUDK.com - Knives & Swords At The Lowest Prices! 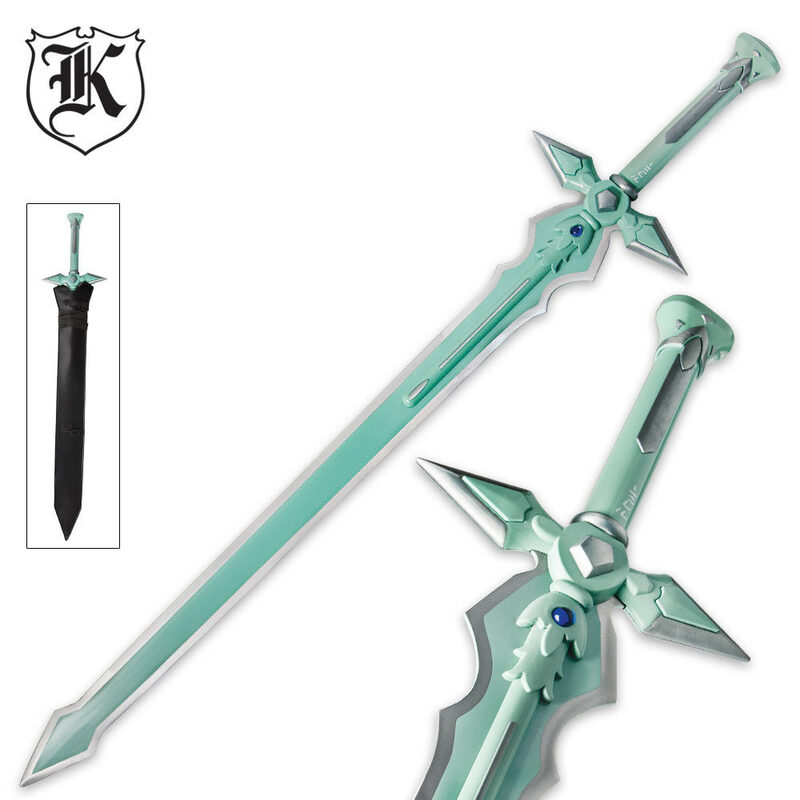 Add this incredible Dark Night Sword to your anime collection! 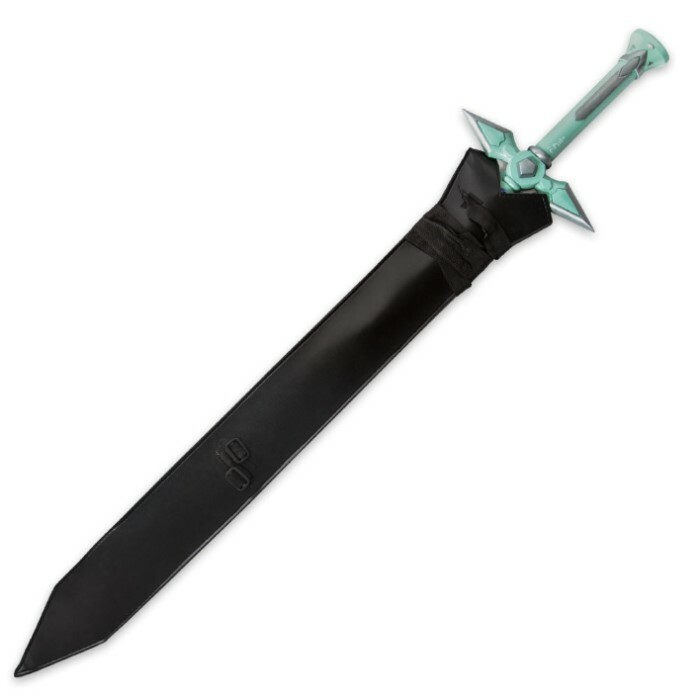 This massive sword features a 34" fantasy-style blade of carbon steel that is tough and ready. The unique shape of this blade makes it instantly a show-stopper, and it's sure to be right at home in your anime collection. It's also perfect for cosplay!